Love and hate towards this product. I would not say I don't like it but I keep reaching for it. It cost around RM35+. The shades available are only 3. I bought it at Watsons. It blends easily but you kinda need more to cover spots that are very visible. But its pretty handy when it comes to cover your under eye. The downside of this product is its lasting. It does not last long and since its pretty handy I always bought this along when I'm going outside and comes pretty handy for touch ups. Its very light weight and kinda moisturize too. I love this product but may not repurchase it because it finish up fast and the price is not suitable for me. The best part of this product is that its pretty handy. The packaging is similar to a lipstick. How do I describe this. Hm.. The consistency is pretty similar to cream foundation actually. 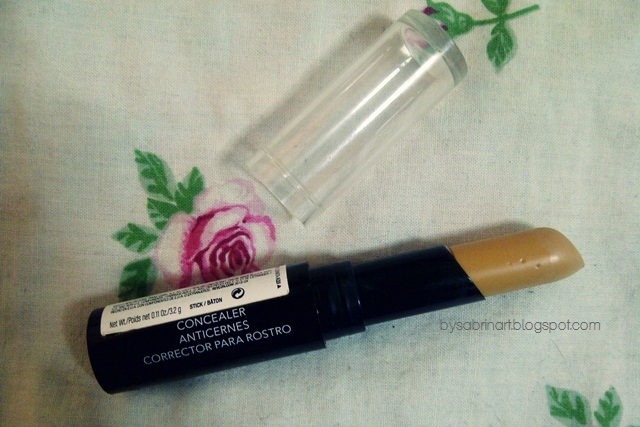 If you are looking for ONLY a under eye concealer that is easy to blend, well, you got to try this. 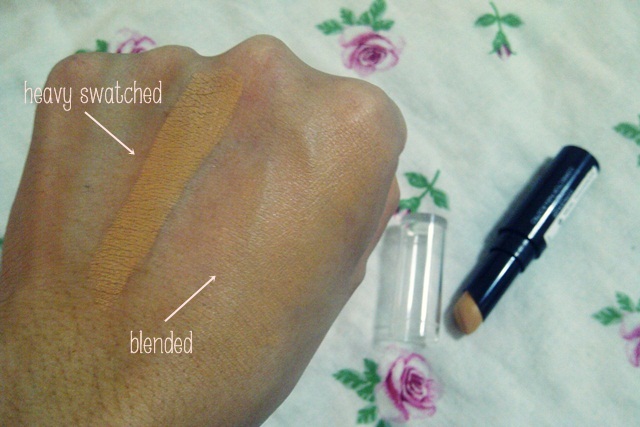 I mmg nak cari review pasal produk ni..
Well TiffanyD said its dupe for Mac Studio Finish concealer..
Meybe Follow me ? And i you ?